According to CAFCASS 5% of Children involved in divorce or separation will experience some level of parental alienation. It is recommended that parents obtain legal advice following a breakdown of their relationship at an early stage, to try and avoid parent alienation happening. The Family team at Dutton Gregory can assist you with this. 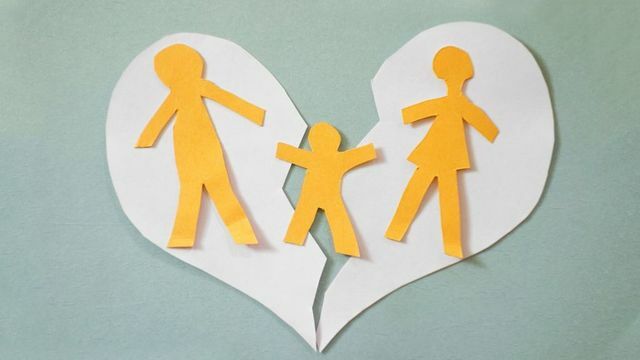 According to the Children and Family Court Advisory and Support Service (Cafcass), 5% of children involved in divorce or separation will experience some level of parental alienation. In some countries, governments have put in place legislation to prevent such behaviour. In Mexico, parents guilty of alienation can receive a 15-year jail term, while in Italy it carries a fine. The UK does not have legislation, but judges are starting to recognise parental alienation, leading to some children being removed from the offending parent.